Over the past few days, a more-than-welcome rain has fallen over the highlands of Lesotho. The proceeding weeks have seen too many Basotho looking pleadingly toward the sky praying for the rain their crops so desperately need. 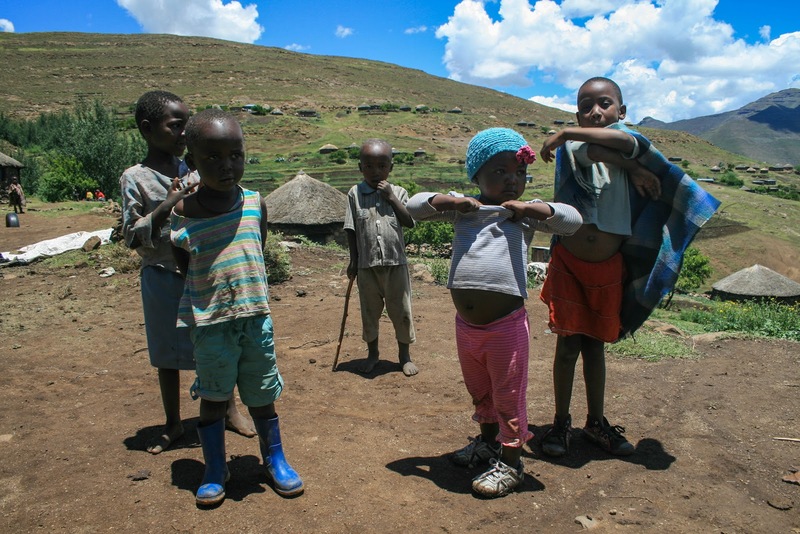 With the rain, relief washed over the people of Lesotho. And while a few days of rain does not guarantee a fruitful yield, this long-awaited weather pattern has provided a hope that this year's harvest will bring relief to the hundreds of thousand of people experiencing extreme food shortages. 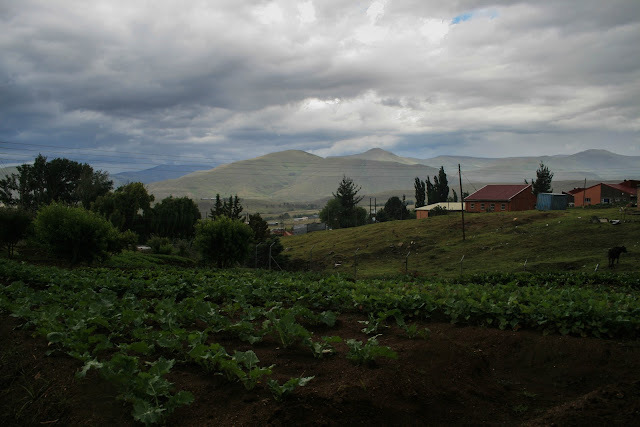 The families of rural Lesotho rely primarily on subsistence farming and the past few years of poor harvests have wrought devastation on the people of Lesotho. The severity of this devastation - nearly 725,000 people facing famine - caused the Prime Minister to declare a food emergency in August of this year. We see the effects of this food crisis first-hand in the families we serve. The number and severity of malnourished children being admitted to the safe-home has increased dramatically, seeming to overtake HIV/AIDS as the primary reason for admittance. In previous years, Outreach would provide a large bag of maize meal to, maybe, two struggling families a month. Now, we consistently provide this staple to over fifteen families a month. Lesotho has put out a mass appeal to the international community for assistance in this emergency. This appeal has gone largely unanswered, leaving many in Lesotho with no food and no where to turn. At Touching Tiny Lives, we're continually looking for new ways to address the increasing food insecurity. But we can play just a small part in addressing the myriad issues that have contributed to this crisis. However, we will endeavor to combine the passion of our staff, the strength of the children we serve, and the limited resources of the country of Lesotho to provide high-impact care, one child at a time.